Welcome to our new site! The website just went live and we will be adding details for the 2018 Championship over the course of the next few weeks. The 2018 Garden States Scholastic Championship will be held on Saturday, April 28, 2018. Registration is open now until April 22, 2018. Registration is located on Regatta Central. The Garden States Scholastic Championships is open to scholastic rowing programs from the State of New Jersey only. The regatta is a seeded event and a qualifier for the SRAA Regatta in May. No "B" boats are accepted. 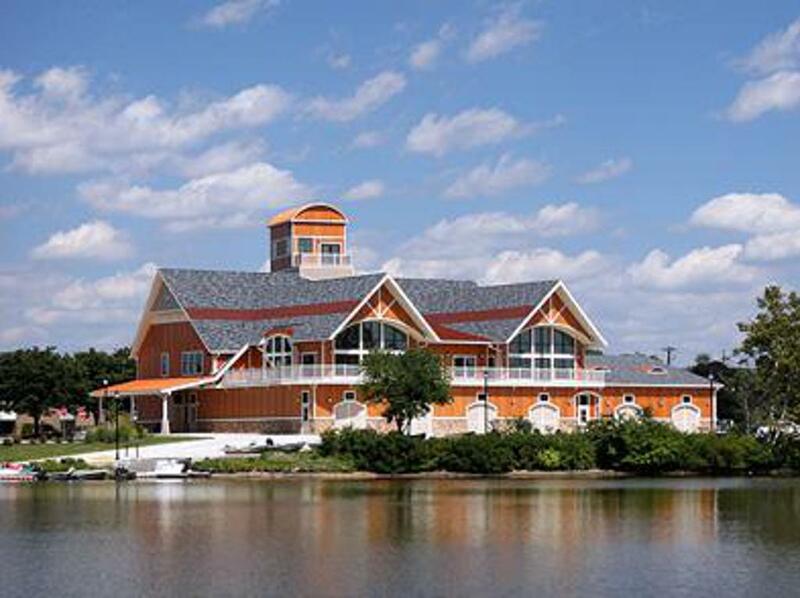 The Garden States Scholastic Championship is held annually on the Cooper River in Camden County New Jersey. Please refer to the venue tab for all information regarding team tents, parking, and directions. ©2019 Garden States Scholastics Championship / SportsEngine. All Rights Reserved.